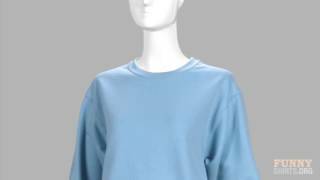 This is the perfect Christmas gift for the devastated Beto fan in your life. Sure, he may have narrowly lost the Senate race, but you know he's getting ready to launch a 2020 campaign. 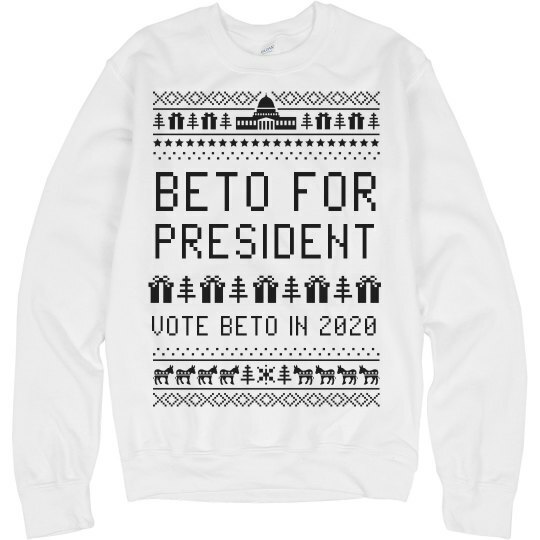 What better way to feel better about Beto than a better version of the classic Ugly Christmas Sweater. Wear this to all your holiday parties this year and get the message out! Beto for President. Vote in 2020.